There is absolutely no question that week belongs to Diana Nyad, the 64 year-old World Champion swimmer who, after 5 attempts, completed the 110-mile swim from Cuba to Florida. Please. Let’s not even talk about what I did this week. It’s all Diana and she rocks my socks right off. Usain Bolt is retiring after Brazil. To do what, exactly, is unclear. I wonder if Bolt has symmetrical knees? The newest fitness craze is about to hit NYC. My friends at Throwback are totally in the mix. Speaking of crazes, if you’re into the yogurt boom, check your Chobani because some are being recalled. If you haven’t been beaten over the head with the importance of hip abductor strength by me yet, maybe you’ll listen to these guys. You need to live here for 3 minutes 3x/week. Do it. Preventing and repairing ACL injuries has come a long way but nothing’s perfect. In other foot-related news, minimalist footwear ain’t all it’s cracked up to be. Remember last week’s news about Competitor Group no longer supporting elite athletes at their races, here’s a good response as to why we should all care about this huge change to our sport. 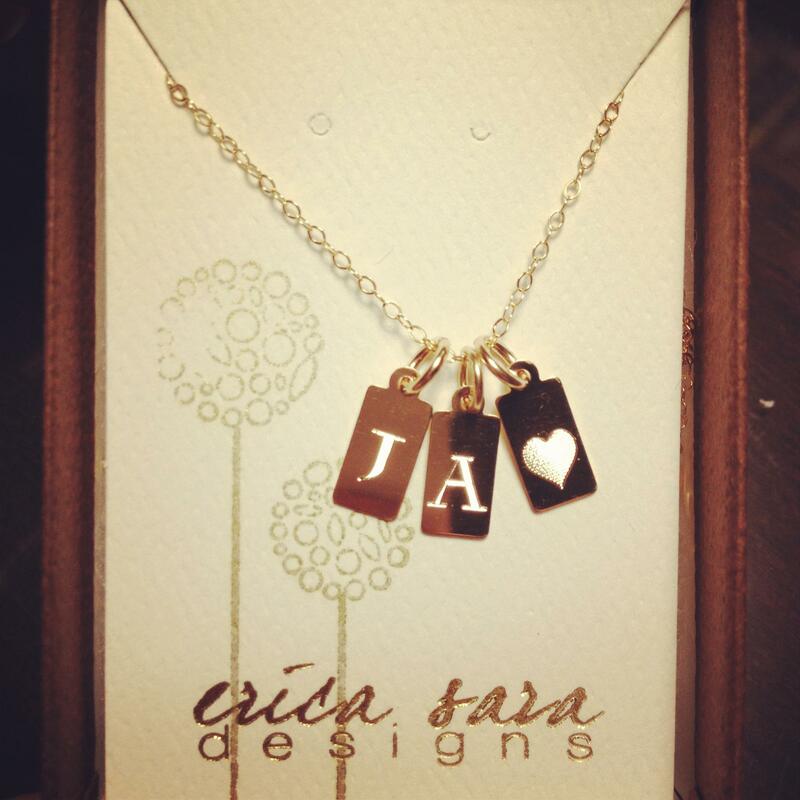 My friend (& fancy-schmancy jewelry designer) Erica wants to be your cheerleader. Also, exercise helps prevent respiratory disease-related death, said Captain Obvious. Not totally related, but the NY Times wants your breast cancer story. 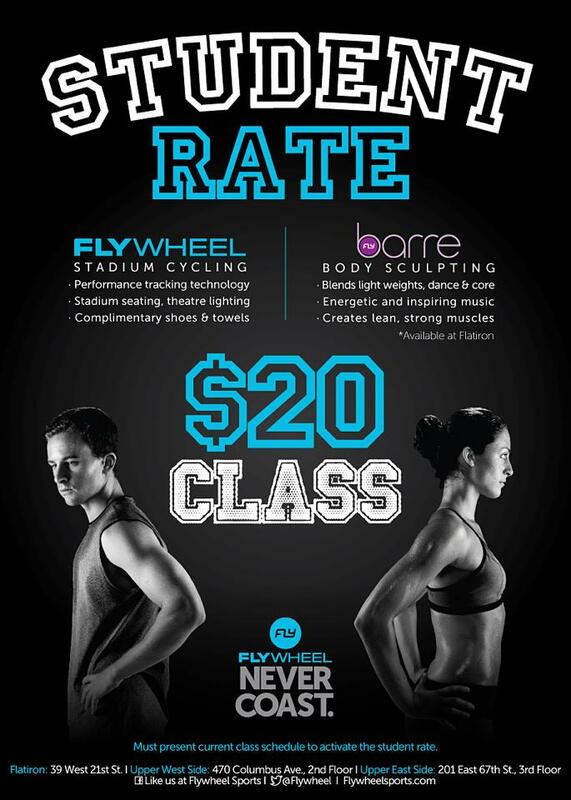 And finally, file this under Awesome News: Flywheel Sports is offering a Student Rate of $20 per class. Woohoo! Happy Friday, y’all. Anyone racing this weekend? Running long? Sneaking off to the beach for one last summer frolic (ahem, Birdie). Tell me about it so I can live vicariously through you as I study for my CSCS exam! And happy birthday to sweet baby James. « Older Post Getting Out the Door	» Newer Post Q & A: What’s the Point?